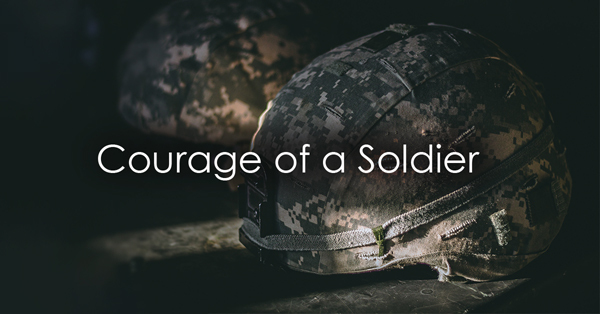 “Courage of a Soldier" is a tribute to the sacrifices of the men and women of the armed forces. The music is subtle and nuanced, and not overly patriotic in nature. This show is a crowd pleaser and a great way to get your community behind your band program.